Ever since I was a child I was taught that washing hands with soap and being hygienic are the keys to preventing diseases. It’s very easy to take soap for granted as it is sold everywhere and cheap. Especially when I go traveling, my slightly-used or even unused soap gets replaced by the hotel daily. 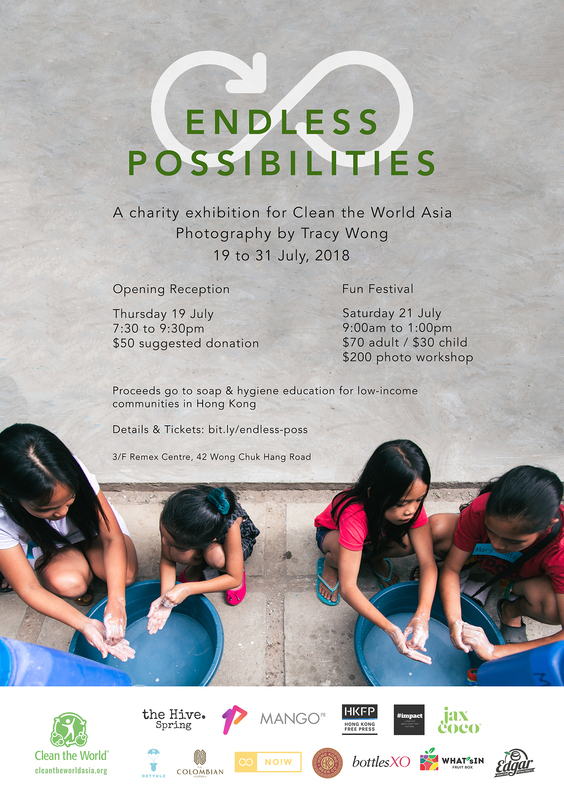 I am lucky to work with Clean the World Asia on a charity photography exhibition to raise funds that contribute to solving these issues. 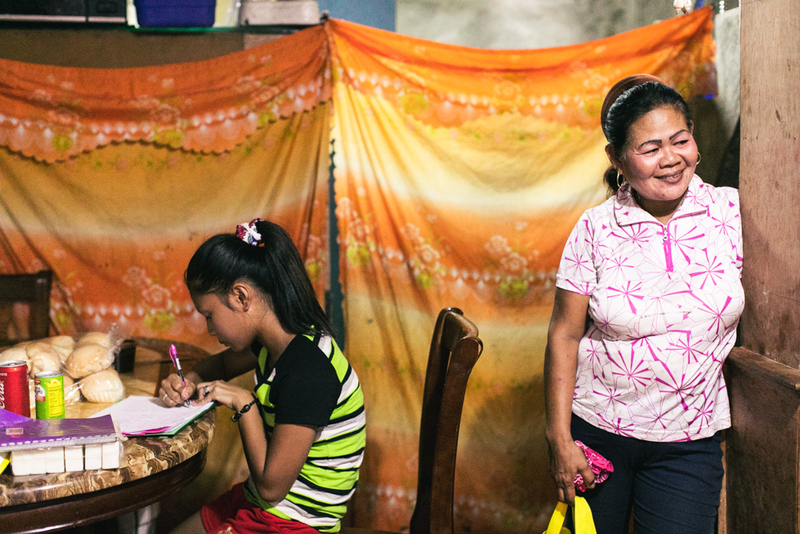 Never have I really imagined life without soaps until recently when I partnered with Clean the World Asia to document their trip visiting beneficiaries in the Philippines in April. We visited several schools and community centers with Children International and even got the chance to have an intimate look at some informal settlements. 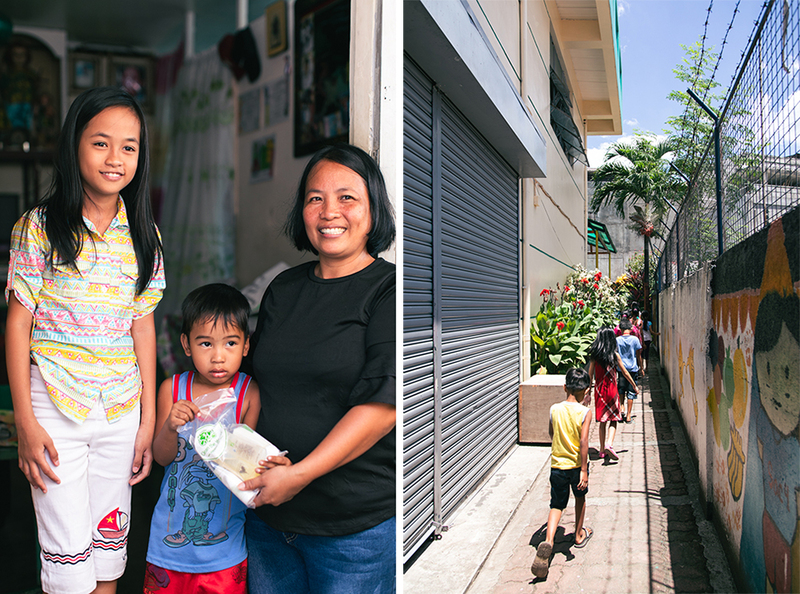 We witnessed how their living conditions were improved after having access to clean soap. We have selected some journalistic snapshots, portraits, and video for the exhibition at the Hive Spring from 19 to 31 July. 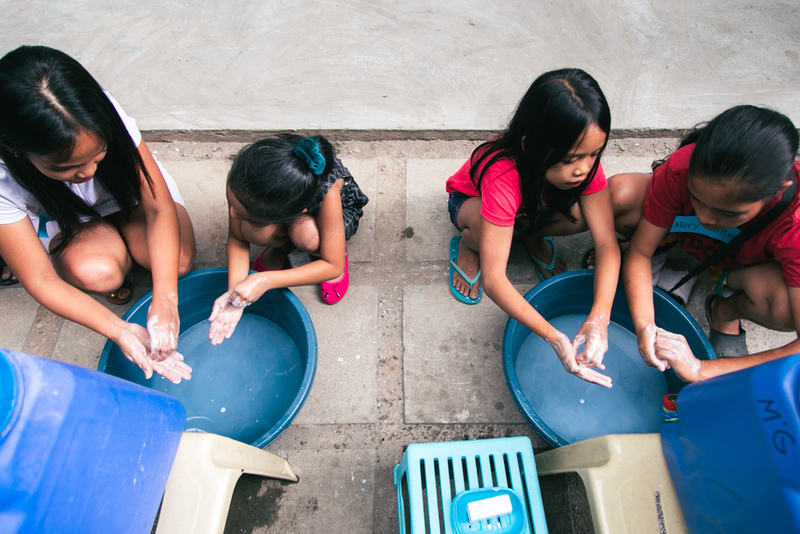 The purpose is to educate the public about the importance of soap recycling and hygiene education. Some photos will be available for a charity auction, while we welcome donations to sponsor sending the portraits of the interviewed children back to their families. Apart from the exhibition, a Parent & Child Photography Workshop is going to be held on 21 July, where I will be teaching basic photography skills for families! At the workshop, you can get hands-on experience on snapping better family portraits. There will also be a mini market with sustainable products, and activities that kids would definitely enjoy!